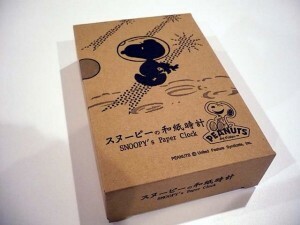 This is a Snoopy’s paper clock. 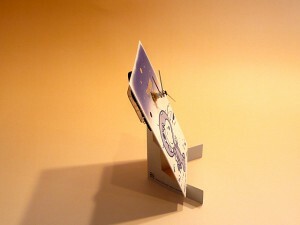 The material is Japanese traditional paper “Washi”. 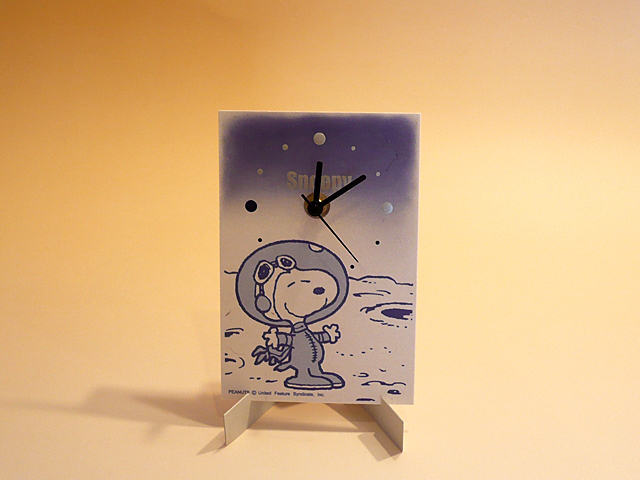 I have listing this item on my eBay store.